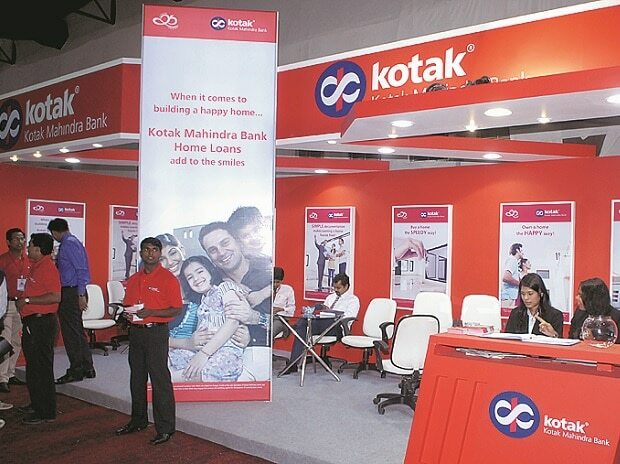 The Bombay High Court on Monday sought an affidavit from the promoters of Kotak Mahindra Bank, stating that they have complied with the Reserve Bank of India’s (RBI’s) directive to dilute the promoter’s shareholding. A division bench of Justice A S Oka and Justice M S Sanklecha was hearing a petition filed by the bank challenging an RBI directive of August 13, 2018. The Reserve Bank of India (RBI) had directed the bank to dilute the promoter’s shareholding from around 30 per cent to a maximum of 20 per cent of its paid-up voting equity capital by December 31, 2018, and to 15 per cent by March 31, 2020. “The bank cannot be the aggrieved party here. The RBI is not going to take any action against the bank. The aggrie­ved party is the promoters. Why have they not come to court in challenge against the RBI directive?” Justice Oka said.